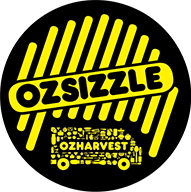 OzSizzle is a unique way to support OzHarvest whilst celebrating the Australian summer, enjoying time with friends and family and eating delicious food! 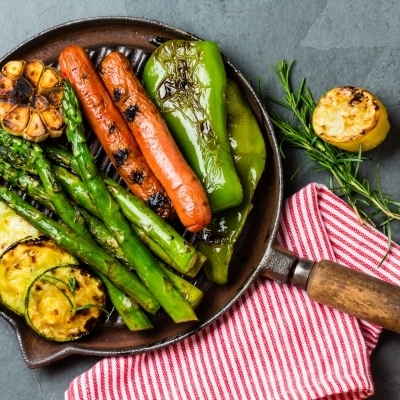 Simply host a BBQ breakfast, brunch, lunch or dinner and encourage your friends and family to support it with a donation to your individual fundraising page. Or collect a donation at your OzSizzle and contribute it afterwards. Register your own OzSizzle today. And don’t forget to show us photos of your OzSizzle using the #OzSizzlehashtag! Download your OzSizzle Toolkit here. There are also some great resources such as posters and more that you can find here. Our partner Woolworths is a proud supporter of OzSizzle. During the period Wednesday 24 January to Tuesday 30 January, 10c from the sale of every pack of Woolworths Gourmet Sausages will be donated directly to OzHarvest. So get into a Woolies store and grab your snags! 3. Nominate a mate, and don't forget to donate! Share your #OzSizzle with us!